DevOps was introduced to provide a better environment for people to work and to improve the productivity of the organisation. It is a unification of the Development and Operations teams in the organisation. This unification provides the enterprises to develop software applications and deliver the products at a faster pace than traditional software development methods. The DevOps software methodology has become much popular ever since its introduction. This popularity made the organisations to adopt it as the preferred tool for creating a positive culture and improve the workflow of the employees. 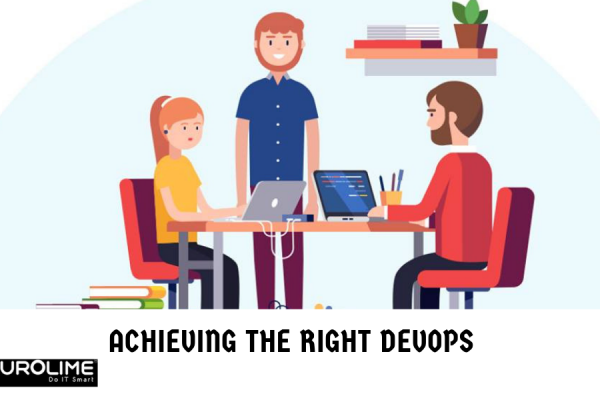 DevOps is not a software or program, rather it is a set of procedures or strategies that effectively improve the overall working environment for both the employees and the organisation. The DevOps culture has several advantages which have made the companies to adopt this software methodology. The rate of adoption is increasing each year. Adopting and implementing DevOps may seem easy, but it requires proper planning and resources. 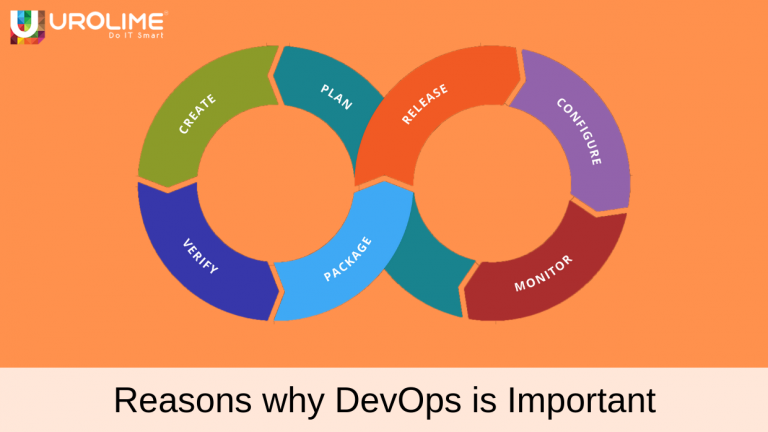 Below are some of the reasons that explain how DevOps has become an important asset to an organisation. Short Development Cycles: The traditional approach of software development typically involves long development cycles and it is done at different sections. These development cycles are further extended when requests are submitted by the development department. 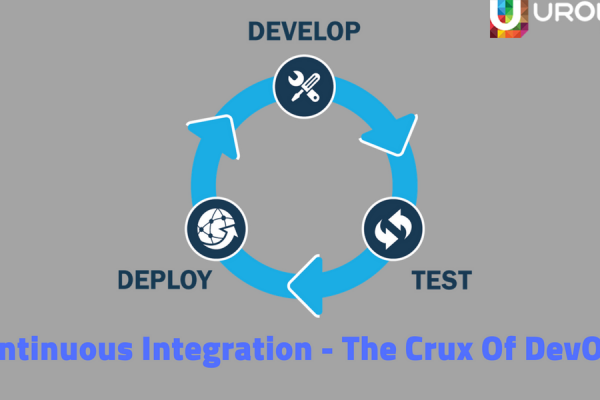 However, with DevOps culture in the organisation, both the development and operations teams work as a single entity. This, in turn, enables shorter application development cycles and faster delivery of the application by the company. 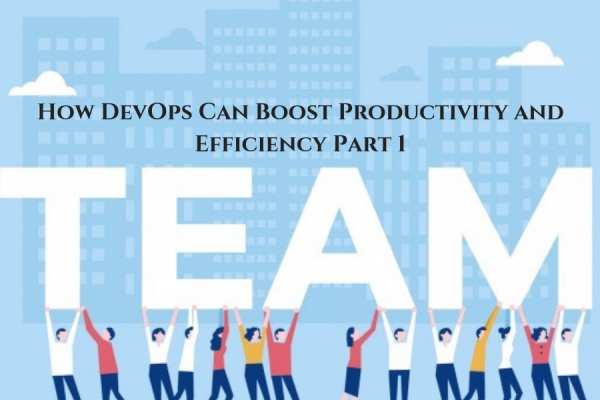 Better Communication and Cooperation: With DevOps methodology adopted, it creates a positive culture among the employees that is very much effective for the growth of the organisation. When trust is established between each and every team member, they will cooperate more and innovate effectively. This will result in better communication, which in turn leads to little to none errors while developing a software application. Faster recovery from failures: The main reason for the failure of the teams in developing a software application is due to programming defects. This is common in a traditional development approach. Since the DevOps methodology promotes frequent code revisions, this makes it easy to detect any code defects. Recovery time is an important issue in the event of failure because if recovery times are not fast enough, then it will affect the productivity of the organisation very much. 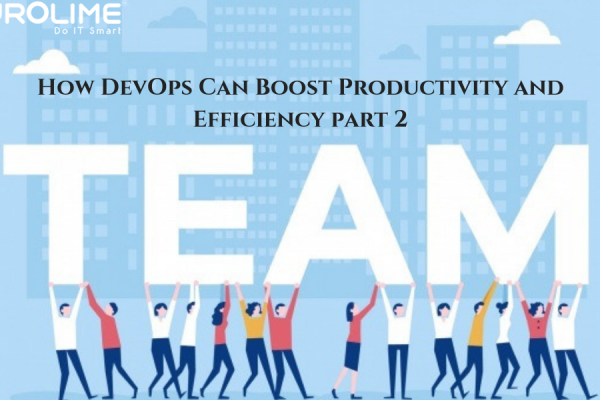 However, with DevOps, the detection of implementation failures and recovery is much quicker since the development and operations teams are working together rather than separate entities. Greater efficiency: High efficiency helps in accelerating development and makes it less error-prone. Automation of various tasks is one way to achieve better efficiency. By automating the code testing process by continuous integration process, the amount of manual work required is reduced. This means that software engineers can always focus on tasks that are not automated.